What is the problem with the gas tax? The current gas tax funds a large portion of the transportation budget that pays for maintenance on our highways, ferries, and other infrastructure. 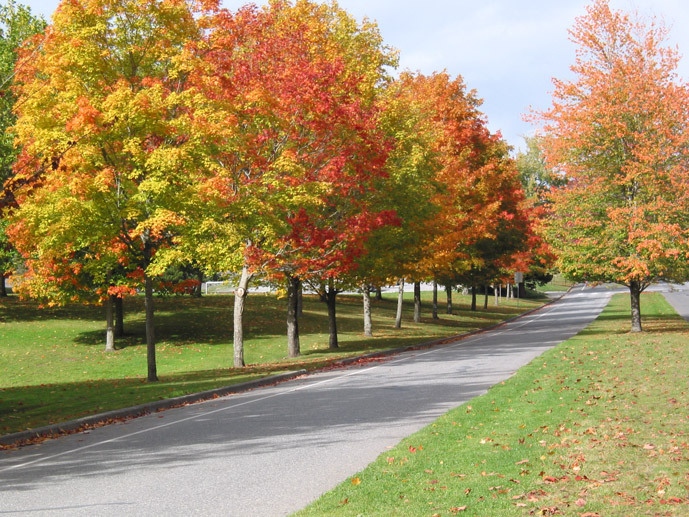 As vehicles become more fuel-efficient, gas consumption and gas tax revenue decrease. A road usage charge system could provide a more stable source of long-term transportation funding because this funding source is not reliant on fuel consumption. Under the gas tax, not all Washington drivers pay equally to use our roads. Drivers with more fuel-efficient or electric vehicles pay less in gas taxes because they fill up less often or not at all. A road usage charge system would create a more equitable system for all drivers in our state because everyone would pay the same per mile, regardless of their vehicle’s fuel efficiency. TEST DRIVING THE ROAD AHEAD! The test-driving portion of the pilot is over! 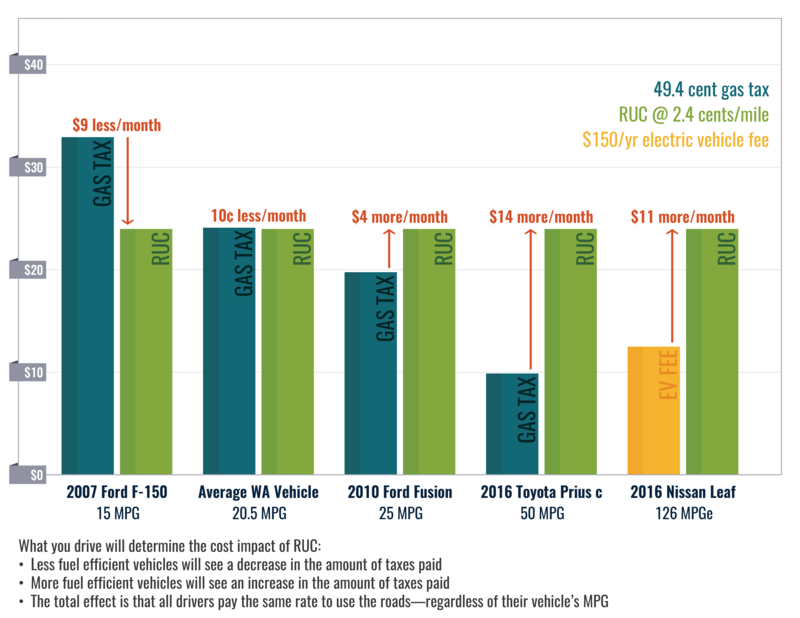 The pilot project launched in February 2018 and continued until January 2019 to see if a road usage charge makes sense for Washington as a potential replacement to the current gas tax at the pump. Participants tested a mock pay-per-mile system to see how the system personally affected them. 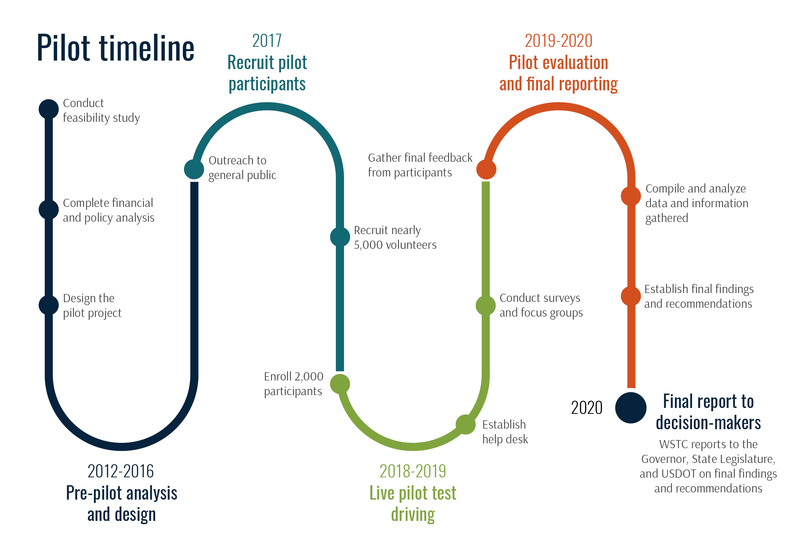 The test-driving phase gave participants the opportunity to provide feedback on their experience throughout the pilot, so we can better understand the implications and impacts of a road usage charge system. Participants selected one of four mileage reporting options to record and report their mileage for roadway use. High-tech, low-tech, and no-tech options to report miles driven were tested during the pilot, ranging from self-reporting of a vehicle’s odometer to using smartphones or in-vehicle technology. RUC West is an association of 14 western states that are collaborating to explore funding solutions for our transportation system. Oregon currently has a voluntary road usage charge program called OreGo, while Washington, Hawaii, California and Colorado are testing RUC pilot programs. 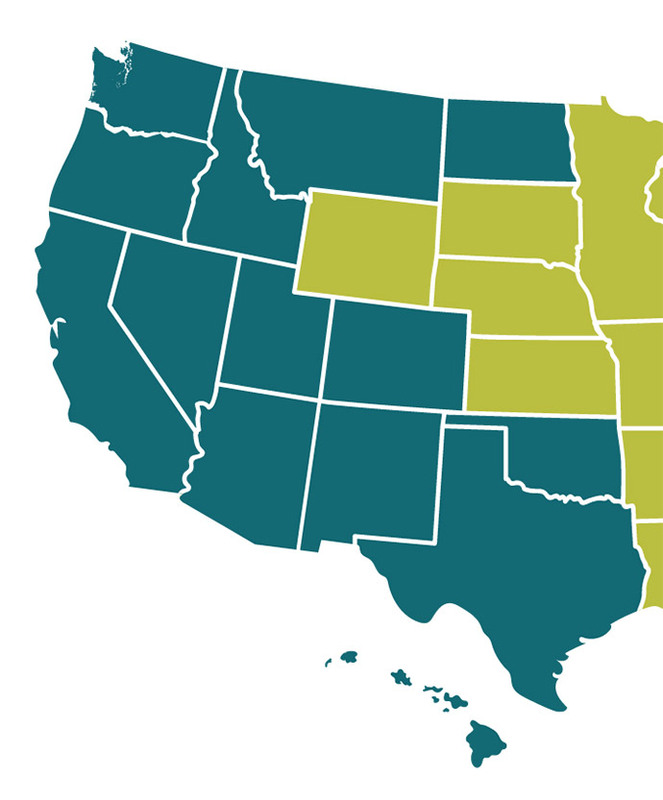 Arizona, Idaho, Montana, Nevada, New Mexico, North Dakota, Oklahoma and Texas are currently researching road usage charging, and Utah has passed legislation enacting a RUC program in 2020.